Located on the shores of beautiful Lake Albert, Apex Park is a great location for a range of events. 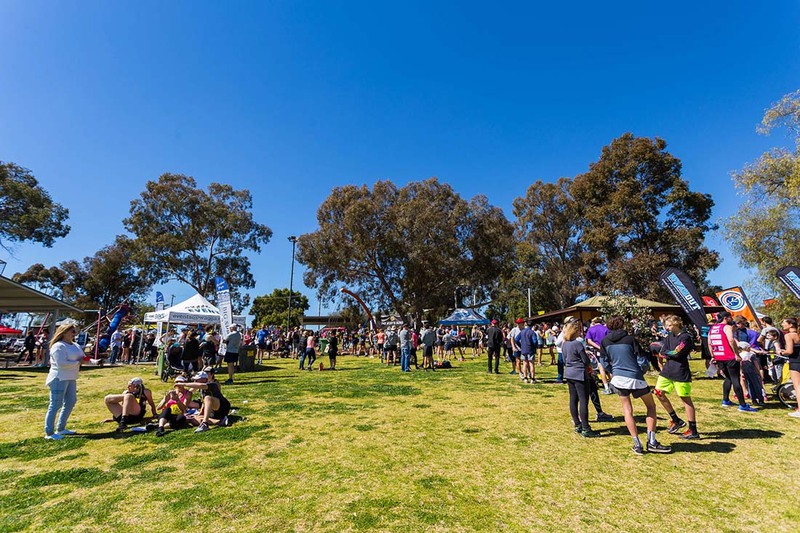 It has played host to annual events including the Wagga Lake Run & Ride (pictured above) and Riverina Truck Show and Kids Convoy, as well as regular markets and fun runs. The open space at Apex Park can be utilised in a number of ways, get in touch with Council's Visitor Economy and Events team on the details below for advice.